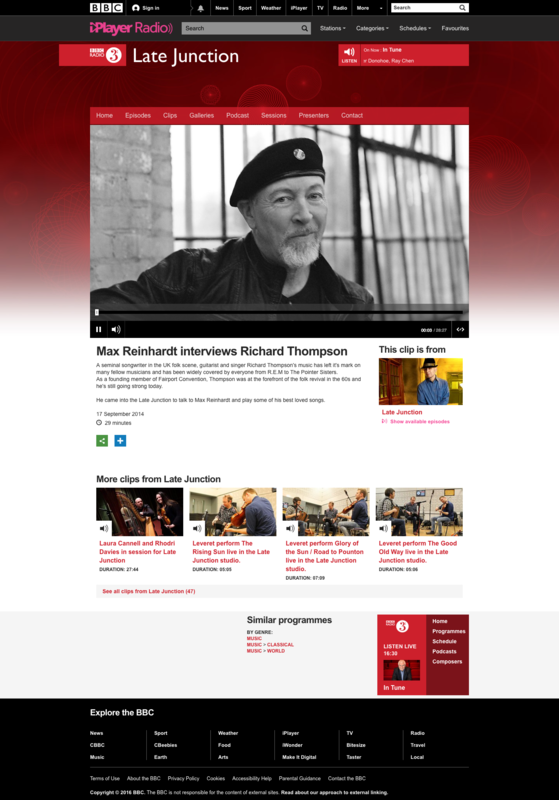 Producing radio programmes is a great way to meet your heroes, and spending an afternoon listening to Richard Thompson talk, sing and play really can’t be described as work. 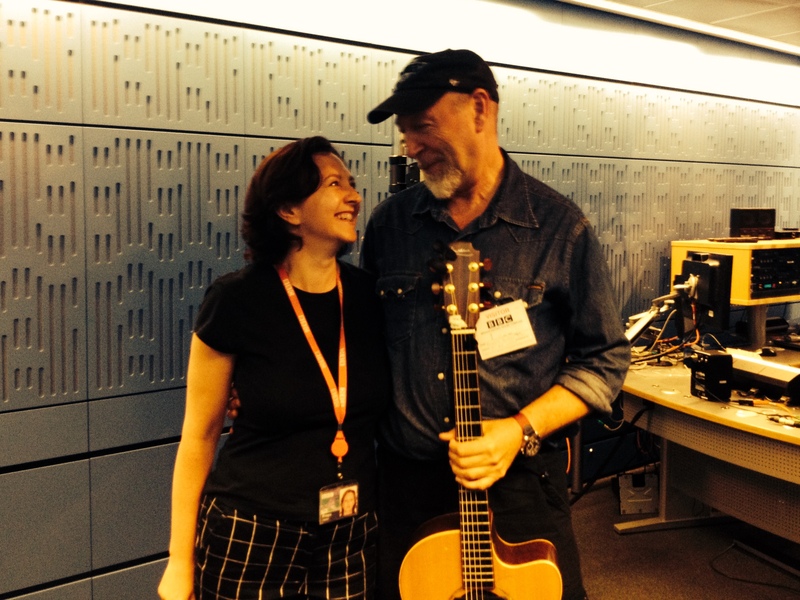 Richard was the most obliging guest and pulled any song out of the bag at our request. The hard work only started when I had to edit the session down to 30 minutes. 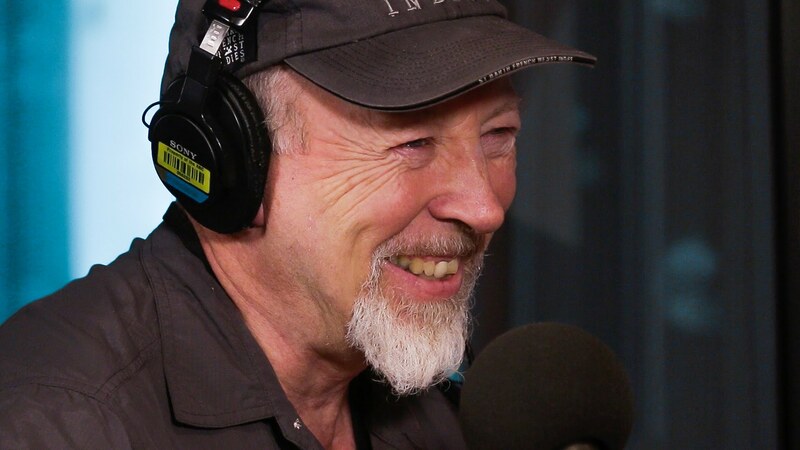 A seminal songwriter in the UK folk scene, guitarist and singer Richard Thompson’s music has left it’s mark on many fellow musicians and has been widely covered by everyone from R.E.M to The Pointer Sisters. As a founding member of Fairport Convention, Thompson was at the forefront of the folk revival in the 60s and he’s still going strong today. He came into the Late Junction to talk to Max Reinhardt and play some of his best-loved songs.